Three new hats are now available in the shop at Handmade In Canada. Each hat is made of wool naturally dyed by hand. 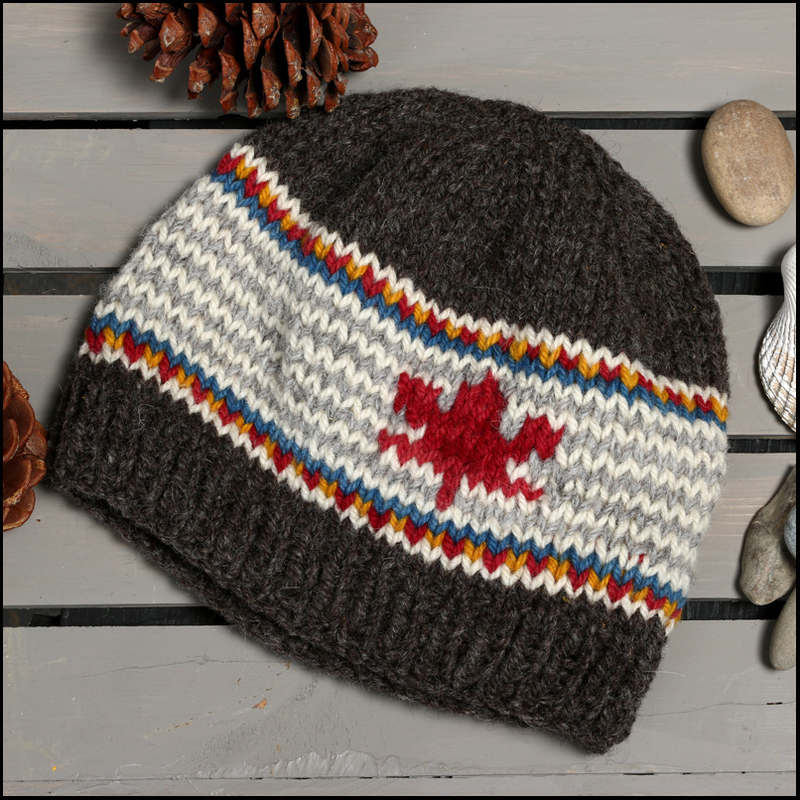 The wool is 100% Canadian produced and milled , and each hat is knit by hand. 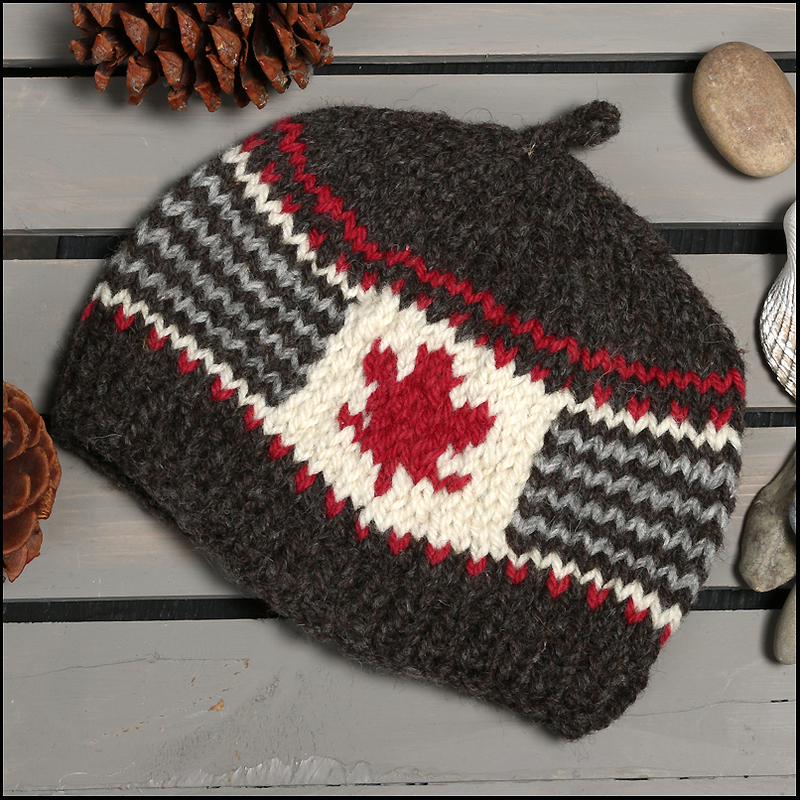 This series of cozy hats sports our Canadian maple leaf, a design that has been very popular with our customers. Each hat is one-of-a-kind. 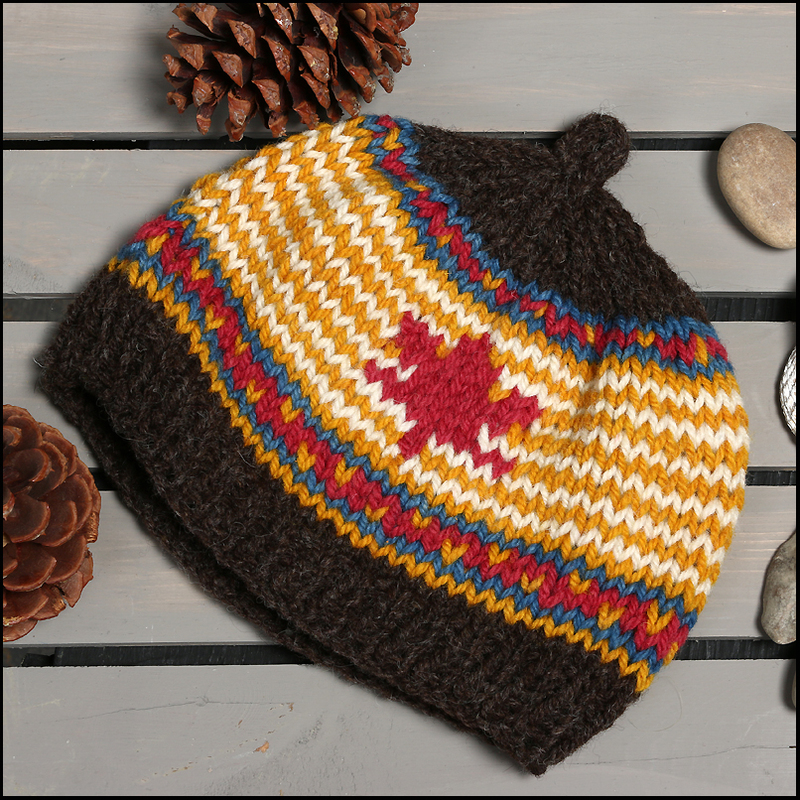 These are Canadian hats, made with Canadian materials, by a Canadian maker. For more information regarding the hats, or to purchase, please email us by clicking HERE. Our ordering details are available HERE. 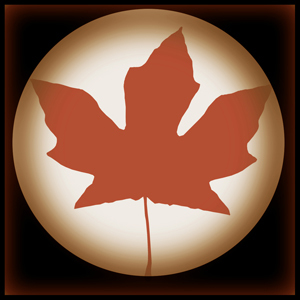 Thank you for checking out www.handmade-canada.com !